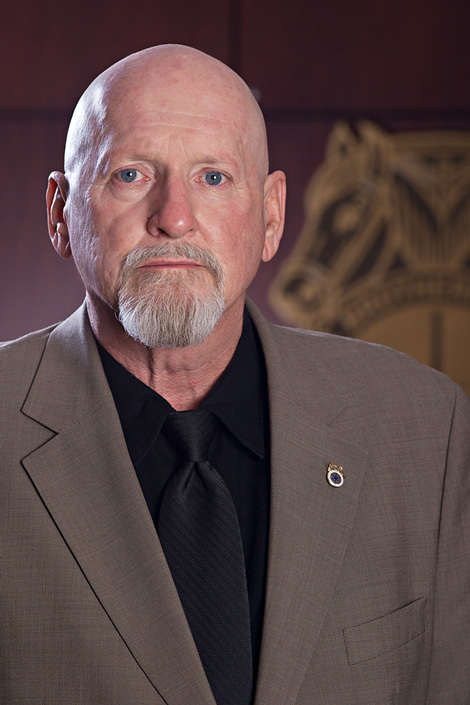 Thomas F. Browne joined the International Brotherhood of Teamsters in 1974 as a Rank and File Tractor-Trailer Chauffeur, engaged in work within the Steel Industry. In 1985 Mr. Browne joined Teamsters Local Union No. 731 as a Rank and File Heavy/Highway Construction Semi-Dump Driver. In 2000 Mr. Browne was appointed to the position of Task Force Agent of Teamsters Local 731’s Labor/Management Cooperation Committee. In 2003 appointed as Business Representative on behalf of Teamsters Local 731. In 2005 Mr. Browne ran as a Slate Member of the Hancock Progressive Slate and was elected as a Business Representative of the Local Union. Following the Local Union Election, Mr. Browne was appointed to serve as an Executive Board Member in the capacity of Trustee on behalf of Teamsters Local 731, which he proudly accepted. In January of 2008 Mr. Browne ran unopposed in the Local Union Election of Officers and was sworn into Office and is currently serving his second term as an Elected Trustee and Business Representative of Teamsters Local Union No. 731. In October of 2010 Mr. Browne ran unopposed in the Local Union Election of Officers and was sworn into Office and is currently serving his third term as an Elected Trustee and Business Representative of Teamsters Local Union No. 731. Mr. Browne has been appointed to serve the unexpired term of Office of Vice-President.